How are Motor Neurone Diseases classified? 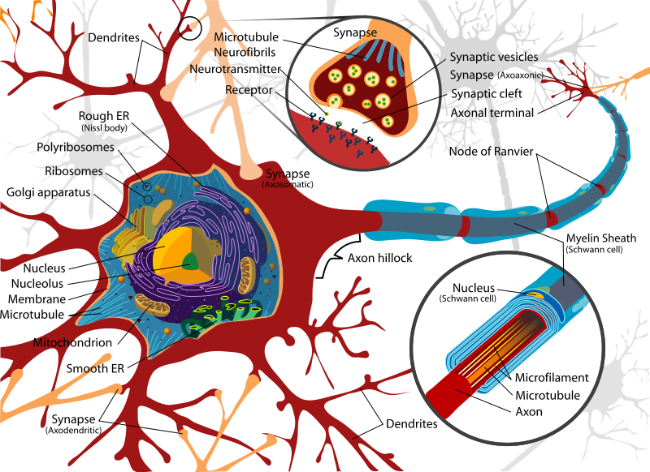 The major site of motor neuron degeneration classifies the disorders. Common MNDs include amyotrophic lateral sclerosis, Als, which affects both upper and lower motor neurons. Progressive bulbar palsy affects the lower motor neurons of the brainstem, causing slurred speech and difficulty chewing and swallowing. Patients with these disorders almost always have abnormal signs in the arms and legs. Primary lateral sclerosis is a disease of the upper motor neurons, while progressive muscular atrophy affects only lower motor neurons in the spinal cord. If the MND is inherited, it is also classified according to the mode of inheritance. Autosomal dominant means that a person needs to inherit only one copy of the defective gene from one affected parent to be at risk of the disease. There is a 50 percent chance that each child of an affected person will be affected. Autosomal recessive means the individual must inherit a copy of the defective gene from both parents. These parents are likely to be asymptomatic (presenting no symptoms of the disease). Autosomal recessive diseases often affect more than one person in the same generation (siblings or cousins).